Over the past 30 years, America’s prison population has boomed, with the United States now housing 5% of the world’s population but 25% of its prisoners. There is no doubt this comes at a high cost to taxpayers, those incarcerated and their families, and society as a whole. 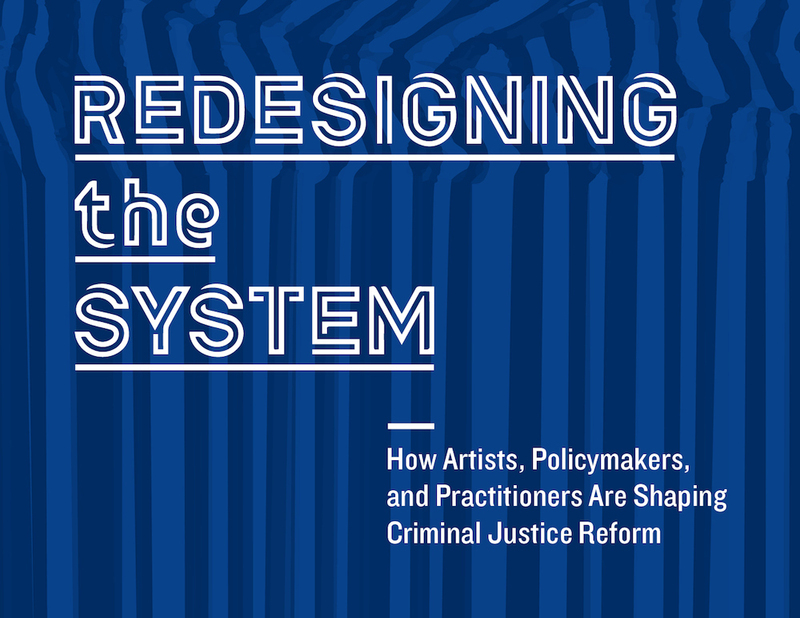 With the highest incarceration rates in the world, artists, policymakers, and practitioners have sought to redesign the complex systems and structures that comprise our criminal justice system and fix America’s problem of over incarcerating its residents. Please visit ILHumanities.org for more details.